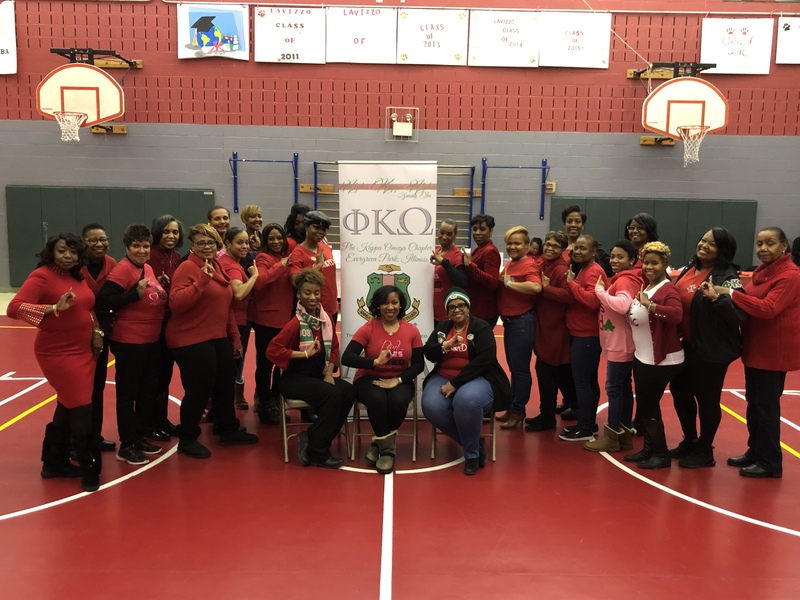 When Pink Goes Red, PKO shows out! 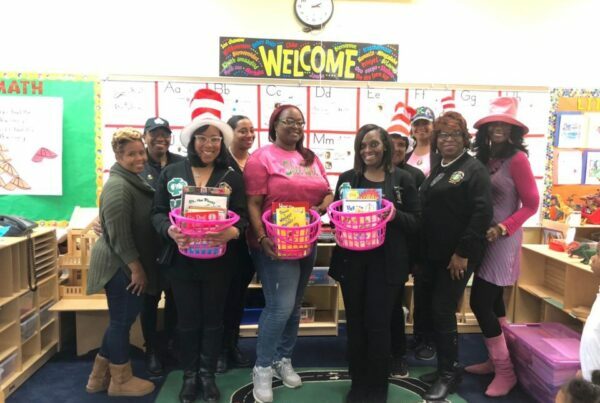 Phi Kappa Omega Chapter hosted its 2019 Pink Goes Red Community Impact day on Friday, February 1, 2019, at Lavizzo Elementary School in Chicago, Illinois. Approximately 100 participants of all ages came out to learn about the importance of heart health while raising their heart rates with healthy line dancing exercises. 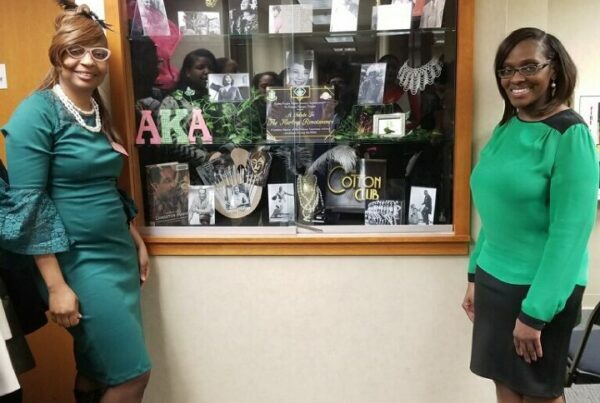 Alpha Eta Chapter, Incorporated of Chi Eta Phi Sorority, Incorporated provided blood pressure screenings and nutritionist Robin Colbert-Mui shared healthy nutritional tips and information. Fre2Dance taught fun and exciting line dances to get guests moving and tracking their steps for the day. 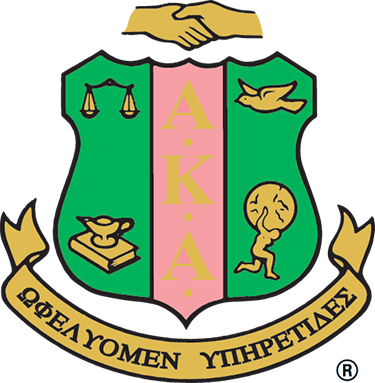 The chapter also had on-site voter registration alongside a table filled with healthy snacks and plenty of water. The Pink Goes Red Community Impact Day was organized by the Target 2: Women’s Health and Wellness Committee, led by committee chairman Dr. Michelle McClure.